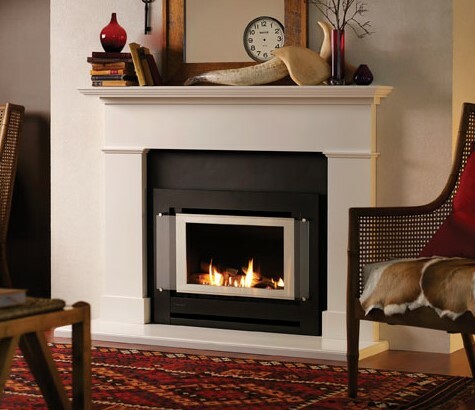 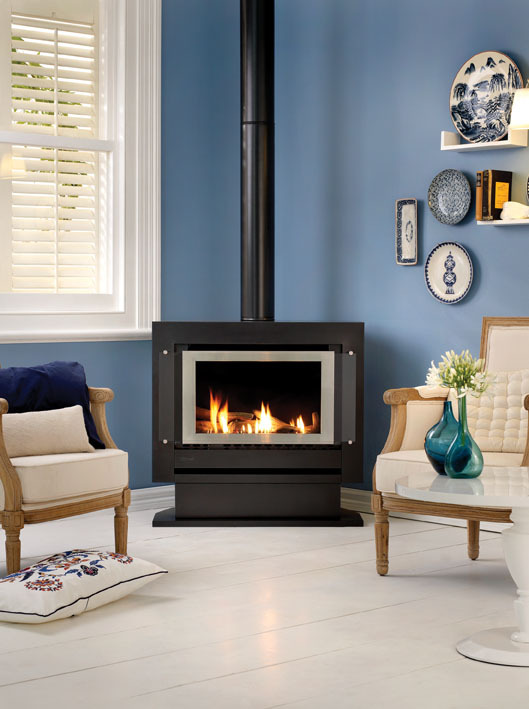 Thousands and thousands of Melbourne homes have a traditional fireplace in the front lounge room or family room. 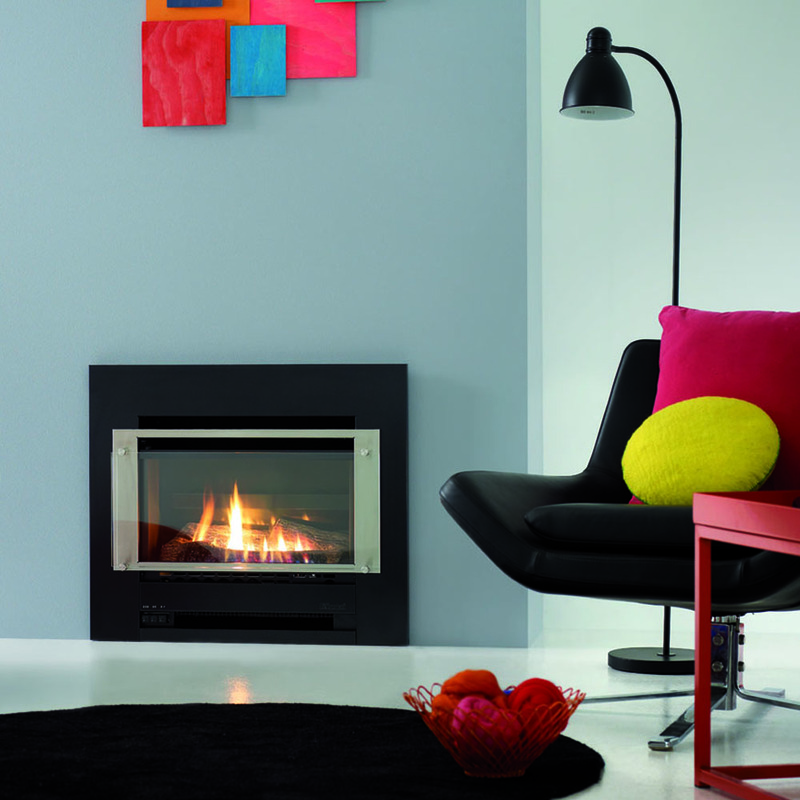 Utilising the existing chimney, these fires are mainly installed as replacements for old space heaters. 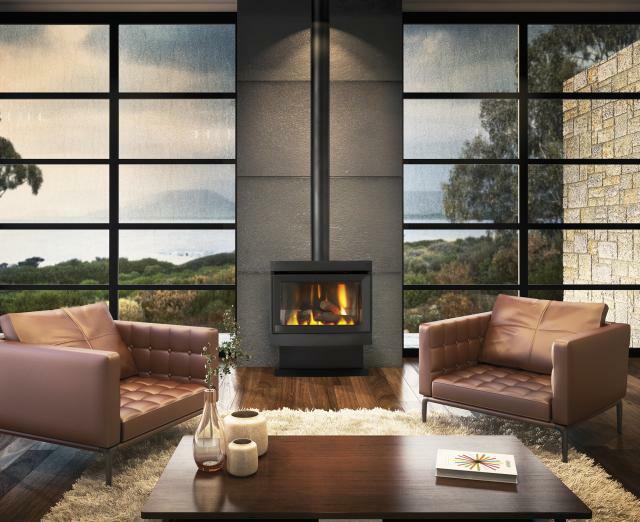 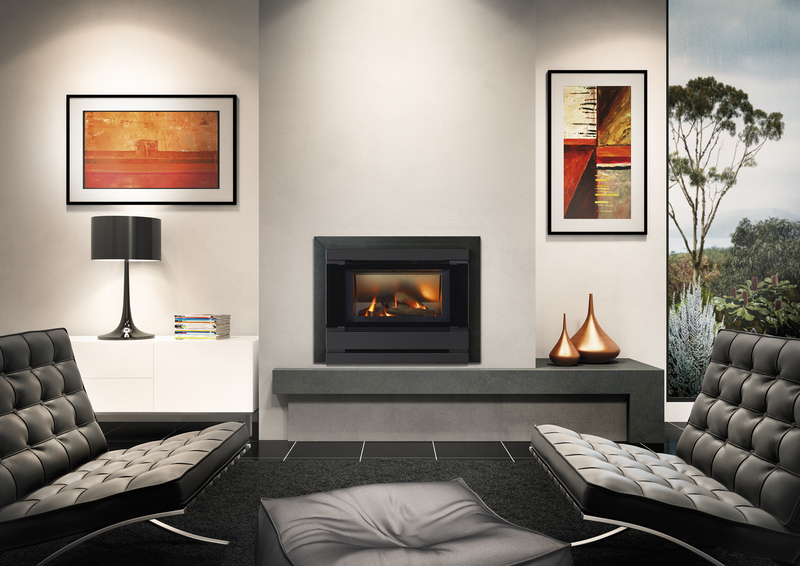 Offering the ambience of a wood fire, these gas fires not only offer higher output and efficiencies than the previous models, but they look a whole lot better! 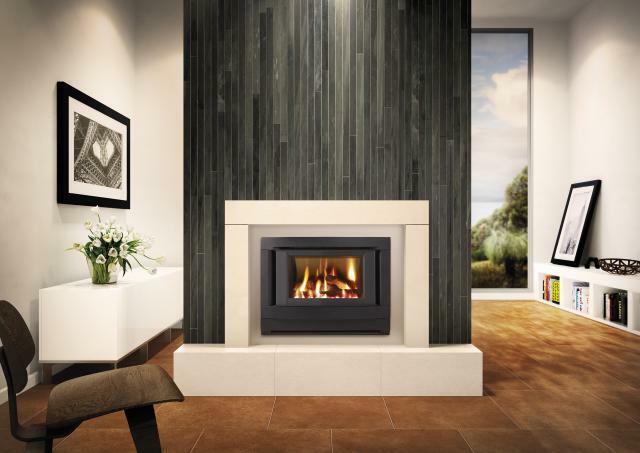 These fires are also installed in new applications where a mock fireplace is constructed and the design allows for a vertical flue system.